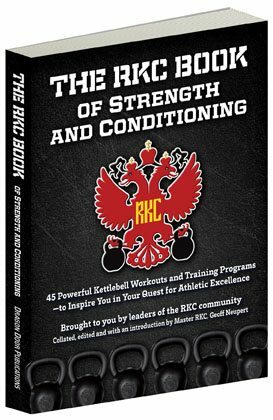 If you want top-notch kettlebell skill-training and want to get RKC-certified by one of the best in business, then look no further than Master RKC, Mike Krivka. Your next opportunity to train with Mike will be at the Georgia RKC. This weekend was very informative and useful to the work I do in the gym, both in my own practice and with clients. Mike Krivka is extremely knowledgeable. He spends time not only giving the demo and technique cues, but also explains why these techniques work. These explanations and cues are very useful to know and have when working with clients. I am certified through Crossfit and the USAW. The RKC continues to be the most practical and useful certification I have attended. I am able to take back everything I have learned over the weekend and use it immediately. This is my second RKC (recertification) and I do like how it continually refines technique. Superior to anything else I’ve experienced. Insightful training by Master RKC Mike Krivka followed best instruction principles (say, show, do) to ensure that workshop participants actually understood, can emulate, and can teach the techniques he learned. Mike Krivka, is outstanding in every way. This was really excellent, high-level training made totally accessible. Fantastic training experience. This workshop was organized, detailed and life-changing. No better way to restart the learning process.This training has redefined my training goals and helped to change my perception of KB training for clients. We were given additional tools to help us assess clients and to help guide our training. The RKC was much more hands-on. Feedback was amazing. The material was detailed yet precise. 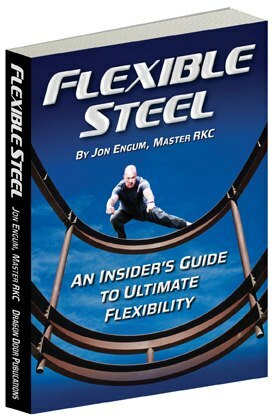 The RKC training experience was helpful in expanding my knowledge of strength and conditioning. The kettlebell is an excellent training tool to exploit weaknesses in your current training program. 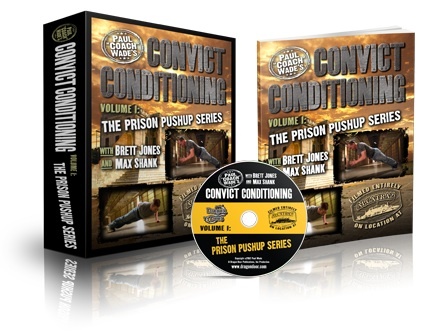 The training will transfer to all disciplines of strength and conditioning. Mike Krivka: Great enthusiasm, humor, knowledge, experience, and feedback. The training emphasized practical use more than most certifications. The material presented was great and contained lots of personal experiences. The scope was clearly stated. The quality was good. A powerful learning experience with amazing instructors that helped me as a beginner to understand the concepts of kettlebell training. 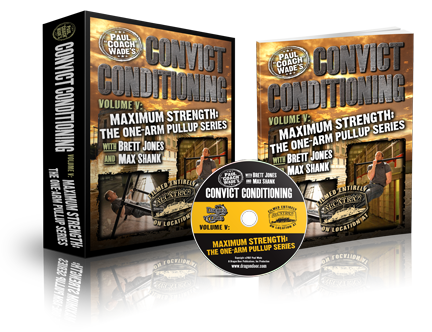 The knowledge and understanding on how to do all the major exercises could not have been better. 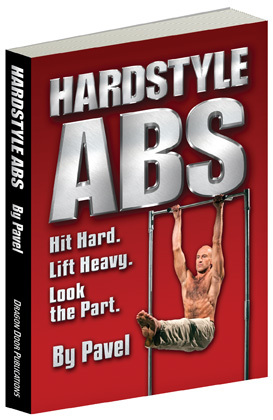 The best in-depth understanding of how to properly use a kettlebell. As a beginner, I feel confident teaching kettlebells to anyone and with proper form. This was a hands-on, highly professional and thorough learning experience. The quality was beyond what I expected. Knowledge-wise, the instructors provided exceptional advice, recommendations, and support throughout the weekend. Above and beyond. Everything taught has practical application to the real world. This is a comprehensive review of foundational movements that are key to living a healthy later life. Do you want to be as self-sufficient and active as possible as you age, and help others do the same? This is the course and Mike Krivka, is the teacher. Mike Krivka has complete mastery of the material, but the humility to always keep learning, tweaking, incorporating new material. He focuses on what is functional for real world/life, not just ‘learn this book material.” His thirst for knowledge is unmatched -- he’s never satisfied that there’s nothing more to learn. Out–friggin-standing, superb instructor. The class was an awesome experience. Even if you feel as though you are average with a kettlebell, you are brought back to reality. I have enjoyed working with not only the instructors, but also the people that attended the class. Awesome course that at end of the day reinforced my knowledge and technique for training on my own and with clients. This course really helped me to upgrade my knowledge to train in a different way to reach great results on my own and with clients. This course is really practical, hands-on and demonstrative compared to other courses that I’ve been in so far.